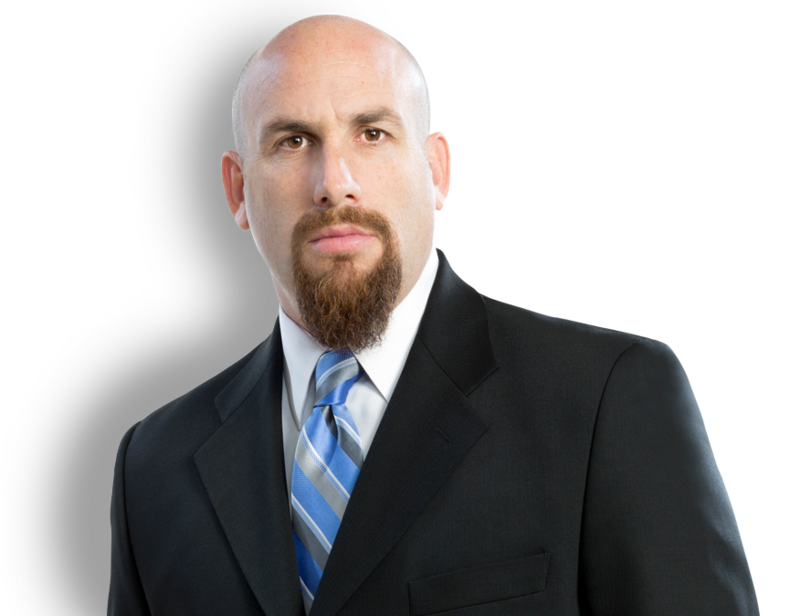 Andrew Shein is a Board Certified expert in criminal trial law. 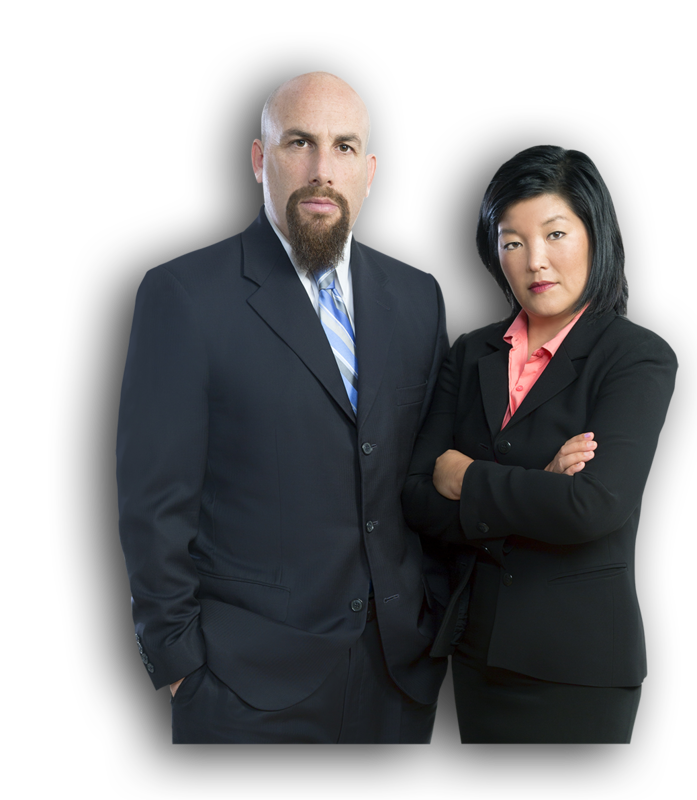 He handles all criminal cases – big or small – in State or Federal Court. As a Board Certified Criminal Trial Lawyer, Andrew has the experience and knowledge to help you through the complex DUI process.